The grip you need for the crag and artificial climbing walls - the Mammut Chalk Powder! The chalk is made of very fine, basic magnesium carbonate that can be spread evenly over the hands to keep them dry. The small 100g bag is great as a backup for whenever you need to fill up your chalk bag. 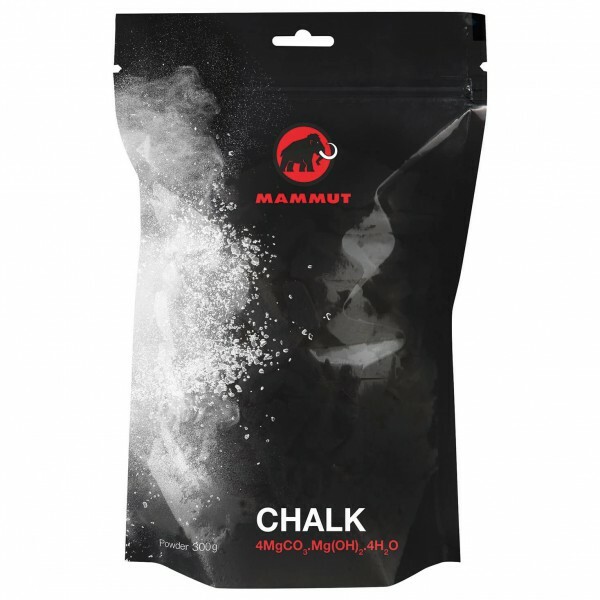 Get the friction you need with the Mammut Chalk Powder!